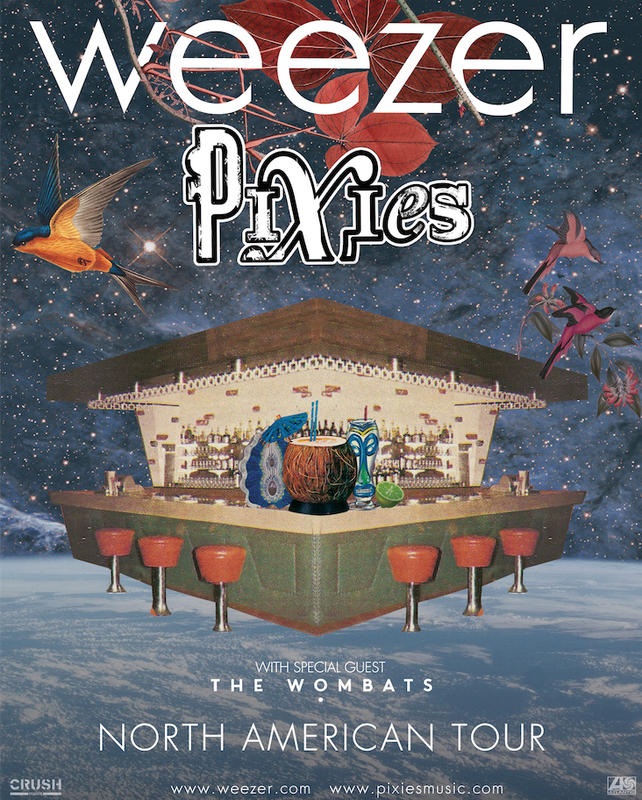 Pixies announced a summer co-headline tour with Weezer. According to Pixies, fans can expect "75 minutes of Pixies playing anything they want, one song right after the other, chosen from all points of their career, the classics and the new gems." 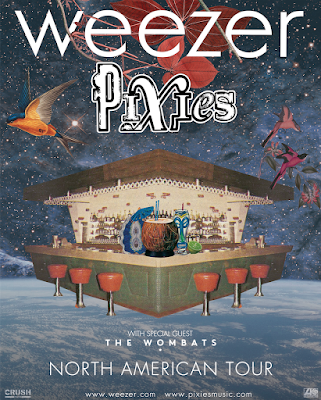 The Detroit area show is July 13th at DTE and the general onsale for tickets is Friday, November 10th. Several pre-sales will take place - the first pre-sale kicks off Monday, November 6th. FYI: Pixies are urging fans to sign up to their mailing list (one of the pre-sales is a "mailing list" pre-sale).